Direct deposit only on gold coins. The coin is extremely rare as a RE-STRIKE from the original proof coin of 1911. Coin Description: A Proof Coin re-strike, possibly 300- known to exist this is a Proof FDC Fleur De Coin. 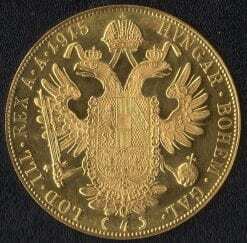 Ducats were issued by Austria in 1612, and probably earlier. The last regular issue of ducats was in 1914. All the ducats dated 1915 are restrikes, of which there were 996,721 struck between 1920 and 1936. 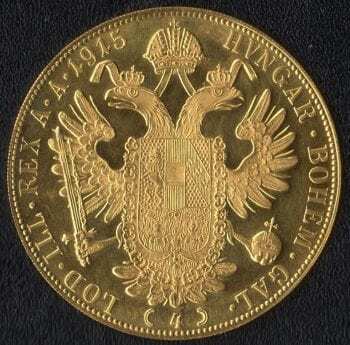 One ducat coins dated 1915 are still being produced by the Austrian Mint as official restrikes. 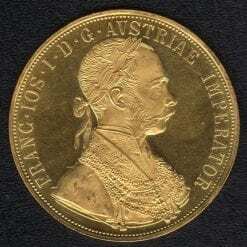 Franz Joseph I was crowned in 1848, and died in 1916. There is some tradition in Austria for issuing commemorative coins posthumously. After the death of Francis I in 1765, his widow, Maria Theresa, decreed on the 21st July 1766, that coins would be issued bearing the portrait of Francis I, and the date of his death. Alphabetical mintmarks were to be used to denote the actual year of issue, with A = 1766. The posthumous coins were issued erratically. Also after the death of Maria Theresa in 1780, the very famous Maria Theresa Thaler continued to be issued bearing her portrait and the date 1780. 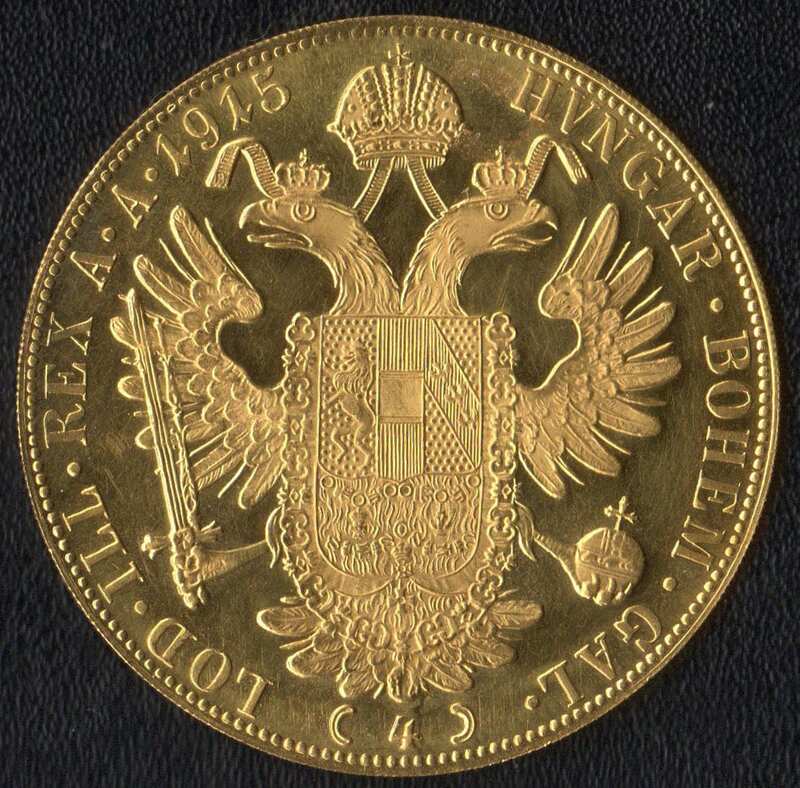 The arms of Austria superimposed upon a crowned double-headed Imperial eagle. Ducats were produced in high purity gold, 233/4 carats, making them among the highest purity gold coins ever issued for circulation. 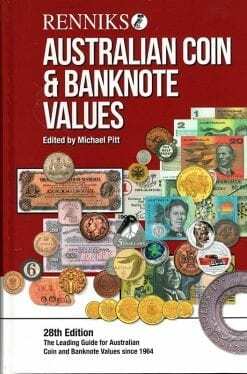 Because they have inherited their design and appearance from medieval gold coins, they are very thin compared with modern coins, at just 0.8 mm thick. Diameter = Diameter in millimeters. Gold Content = Actual gold content in troy ounces.